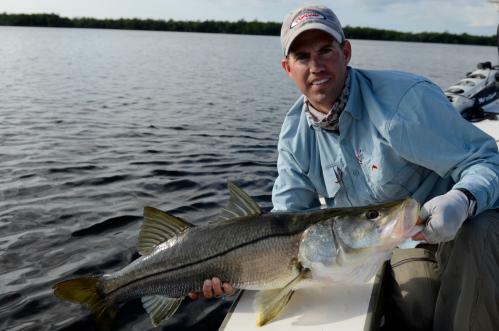 Captain Jason Sullivan is a South Florida native who has spent his whole life exploring the waters. 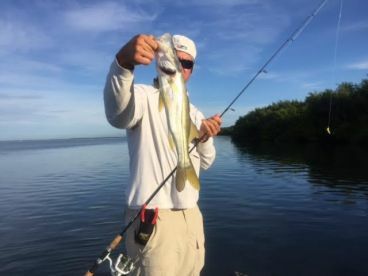 Jason decided to become a full-time guide almost a decade ago to show his clients and friend what the Everglades has to offer. Capt. Jason enjoys taking people out fishing and helping them catch their first ever fish. He specializes in light tackle and fly fishing. The styles of fishing we do are a little challenging at times, but always fun. 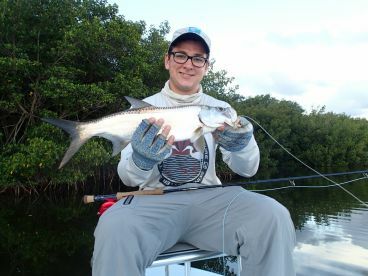 I specialize in fly fishing and light tackle fishing for tarpon, redfish, snook, trout, bonefish, permit, shark, barracuda, and more. 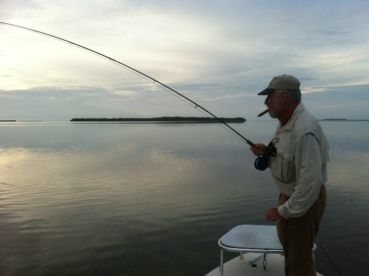 Everglades fishing is on Fire! 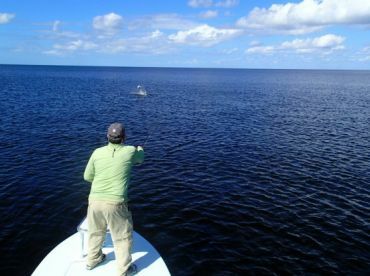 Our 2nd Tarpon Seaon in Full Swing! We fished for a full day in the Everglades and had a lot of action catching Sea Trout, Snook, Angel Fish, Cat Fish, and (almost) a Tarpin. Booked a trip with Capt. Jason for a full day trip. We me him at 4:15 in F. Luaderdale and he drove us to Flamingo Park. We know it’s fishing, but this day, it was more like catching. We caught ton of fish, completed the everglades slam. 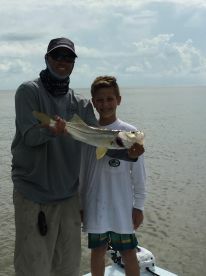 We caught a snook, sea trout and redfish in a day. 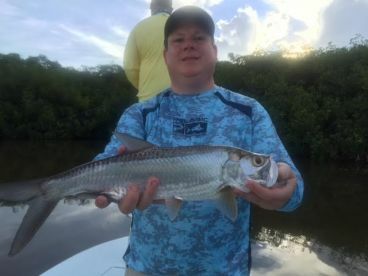 Not to forget that we caught sharks and saw manatees, dolphins, We caught fish all day and completed the everglades slam, a red fish, a snook and a sea trout I the same day. 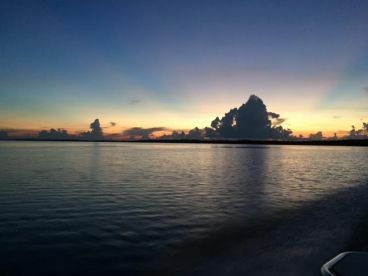 We also caught a number of sharks, saw sea turtle, dolphins and birds. What an adventure! I highly recommend Capt. Sullivan! I booked a day with Capt. Jason for a day fishing in the Everglades. We fished out of Flamingo. 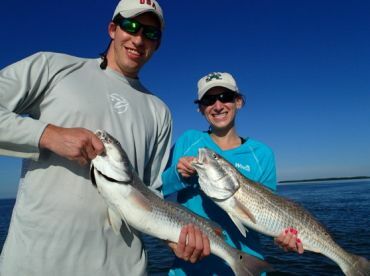 We caught over 10 redfish on the flats and probably had another 15-20 missed opportunities. That was some of the most exciting fishing I have ever experienced. 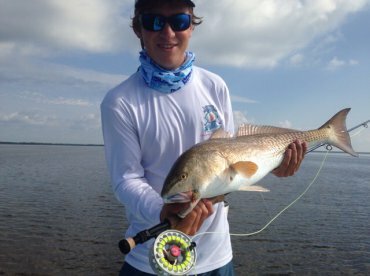 Seeing the tailing redfish was awesome!!!! 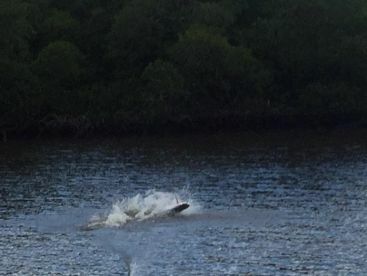 We finished the day with jumping 3 baby tarpon. What a day on the water!!! I had a great time as well and looking forward to doing it again! 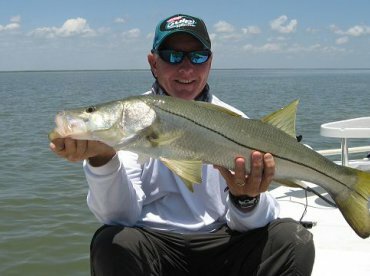 I fished a day down in Flamingo with Capt. Jason. After an awesome drive through the National Park, we made it to Flamingo. The wildlife and the fishing was second to none. We caught tarpon, redfish, and snook. Some of the best fishing I have ever experienced. Capt. Jason was one of the hardest working guide around! Looking forward to our next trip! Thanks! I had a blast with you and can’t wait to get back out there with you soon! Fished with captain multiple times in many locations. I like Flamingo the most! Every time is great to be out there with Capt. Sullivan. He is very friendly and knowledgeable and always put me on fish. 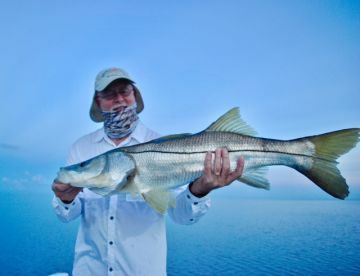 Whether it’s Redfish, Tarpon, Snook, Sea Trout or Tripletail you’re looking for…he’ll track them down and put on the bite! I’ll go with Capt. Sullivan again and I highly recommend him and his service! Fished with captain multiple times in many locations. I like Flamingo the most! Every time is great to be out there with Capt. Sullivan. He is very friendly and knowledgeable and always put me on fish. 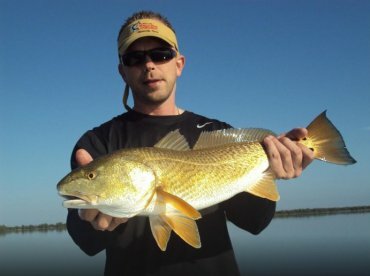 Whether it’s Redfish, Tarpon, Snook, Sea Trout or Tripletail you’re looking for…he’ll track them down and put on the bite! I’ll go with Capt. Sullivan again and I highly recommend him and his service!